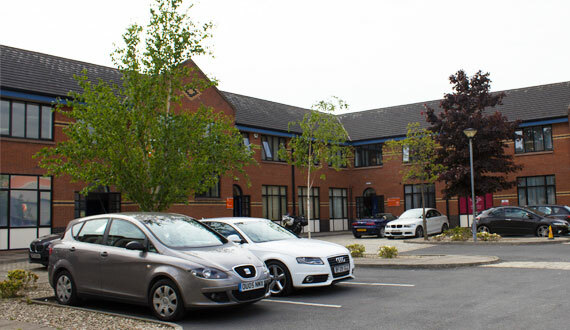 Our attitude is to assist all businesses by providing the facility for a flexible office layout and professional guidance where required. Floor plans can be made available on request. If there appears to be nothing suitable for your needs at the moment, please contact us to check our expected future availability and leave your details so that we may get back to you. 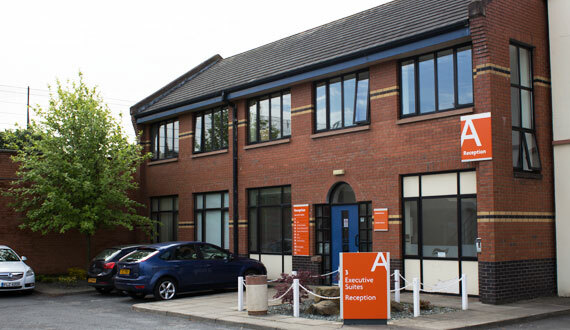 We provide a serviced reception area, photocopying facilities, super fast broadband, free wifi and conference facilities. Conference room has plasma display monitor, seating can be arranged in various styles which include boardroom, classroom, theatre and discussion groups. 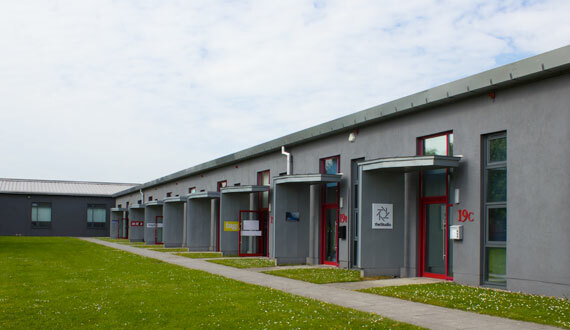 These facilities are also available evenings and weekends. Catering facilities can be organised using the onsite Courtyard Café. Office space from 850 – 2000 sqft. 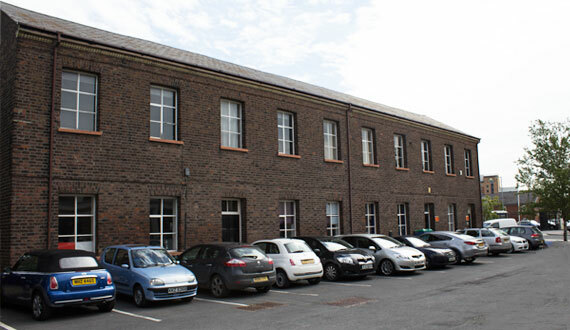 1000 – 1900 sqft ground floor units facing lawn with front and rear entrances, own lavatories and kitchens. A dedicated car park slot is available at the rear door. Gas fired heating and access to 10GB fibre. Between 5000 – 8500sqft. Ground floor or Multi Story available. 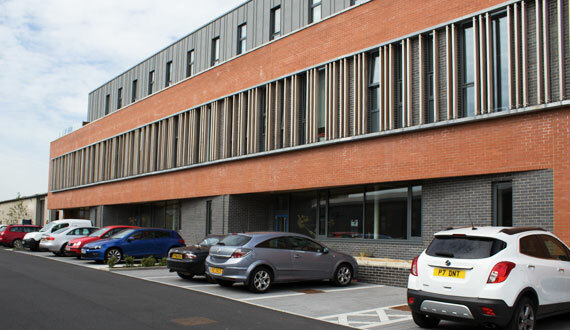 New Grade A building with combined air con/heating and dedicated car park slots. 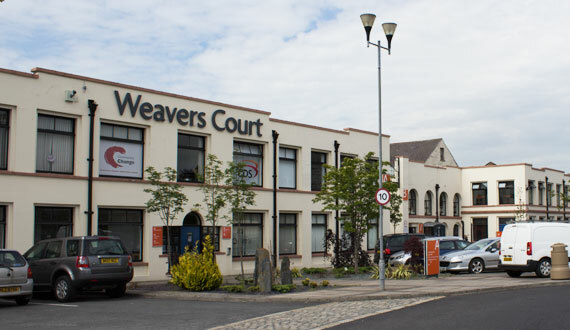 Offers tenants with a 4000sqft across two floors, with a shared entrance and front door parking facilities. 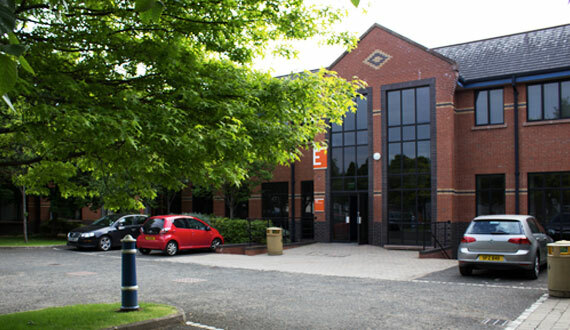 8000sqft on 2 floors, has its own entrance and dedicated car park slots Access to 10GB fibre. Underground car park 48 car park slots. The half day School built in 1800s offers tenants with a funky workspace at 2000 sqft on each floor. The half day school was originally used by children for schooling before going to the factory for work.